You’ve undoubtedly heard the old adage, “Necessity is the mother of invention.” That’s exactly what was in the mix for Sharon Neiss, professional mother of three young children. Being a lover of organization, Sharon was losing her mind between holding down a career, managing a home, being a supportive partner and a mom. 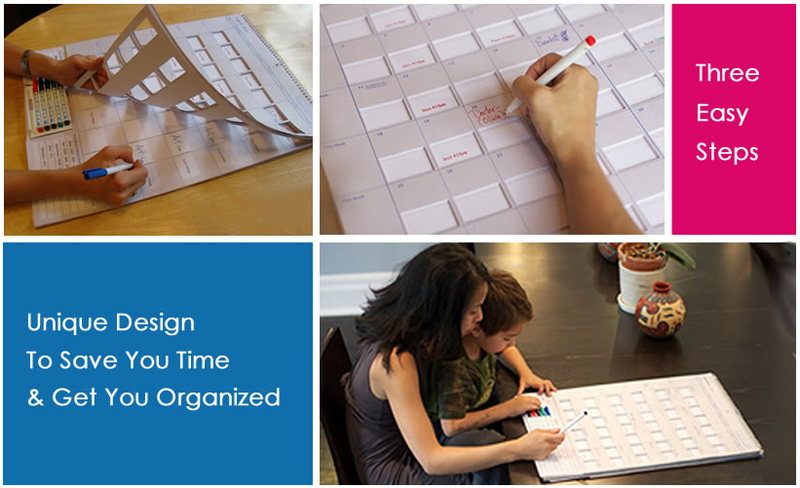 It wasn’t pretty… Until she sat down one day with her kids' arts and crafts supplies and created a calendar that would save time and make sense for her family to use - the day ja view Calendar. She could not keep it all to herself, so she headed to Miller Thomson, LLP and now it is patent pending.